The Peachtree Junior Challenge will award scholarships to the four organizations that have the most kids register for the Peachtree Junior events. The scholarships are used to fund the organization’s future physical activity programs. Participants must pre-register online and include the name of the school or youth running club to be eligible for the competition. For the first time, Peachtree Junior will offer three distances instead of two: A 3K (ages 7-14), a 1/2K (ages 5-9) and 50m Dash (ages 6 and under). The family friendly event allows kids to experience the excitement and prestige of the AJC Peachtree Road Race in a safe and non-competitive environment. To register for Peachtree Junior, visit atlantatrackclub.org. Those wishing to participate in the Peachtree Junior Challenge must include the name of the organization at the time of registration. Atlanta Track Club is a nonprofit committed to creating an active and healthy Atlanta. Through running and walking, Atlanta Track Club motivates, inspires and engages the community to enjoy a healthier lifestyle. With more than 21,000 members, Atlanta Track Club is the second largest running organization in the United States. In addition to the AJC Peachtree Road Race (peachtreeroadrace.org) – the largest 10K running event in the world, the Atlanta 10 Miler and Thanksgiving Day Half Marathon, Atlanta Track Club directs more than 30 events per year. Through the support of its members and volunteers, Atlanta Track Club also maintains a number of community initiatives including organizing and promoting the Kilometer Kids youth running program to metro Atlanta youth, honoring high school cross country and track and field athletes through Atlanta Track Club’s All-Metro Banquets and supporting the Grady Bicycle EMT program. For more information on Atlanta Track Club, visit atlantatrackclub.org. 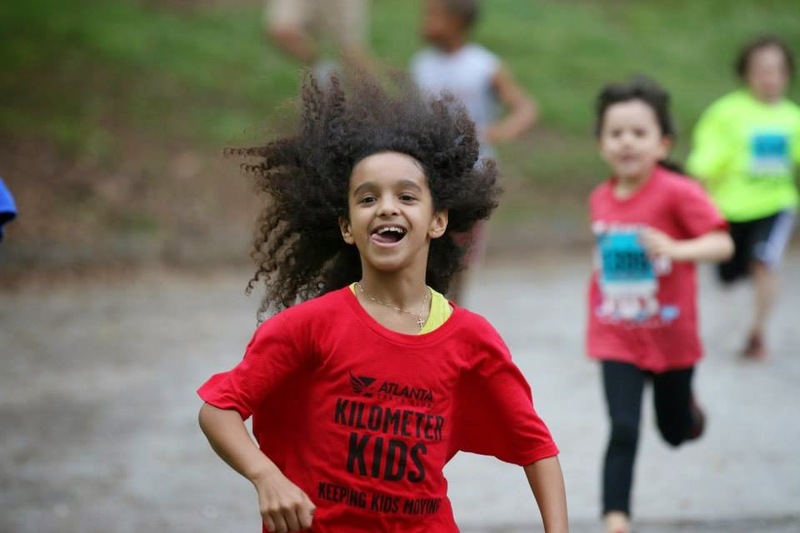 Kilometer Kids is a youth running program dedicated to inspiring young people to achieve health and fitness through running. 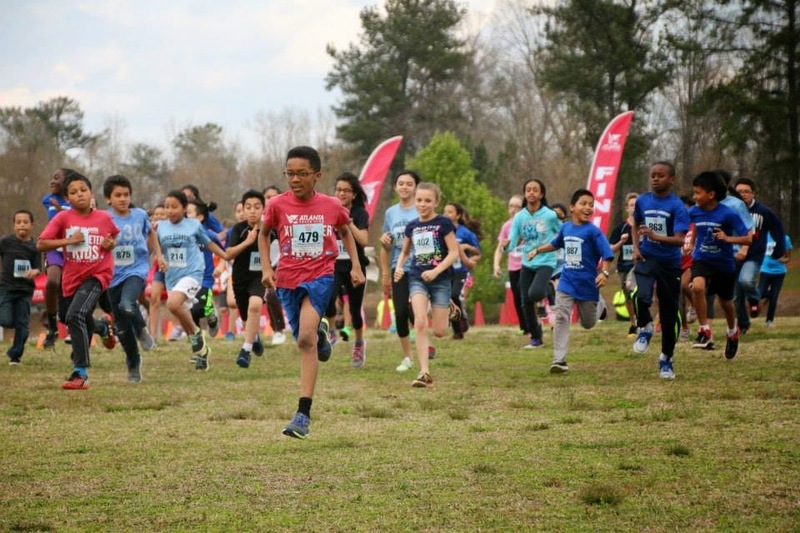 The fun and supportive program is run by Atlanta Track Club, the second largest running organization in the United States and organizer of the AJC Peachtree Road Race. 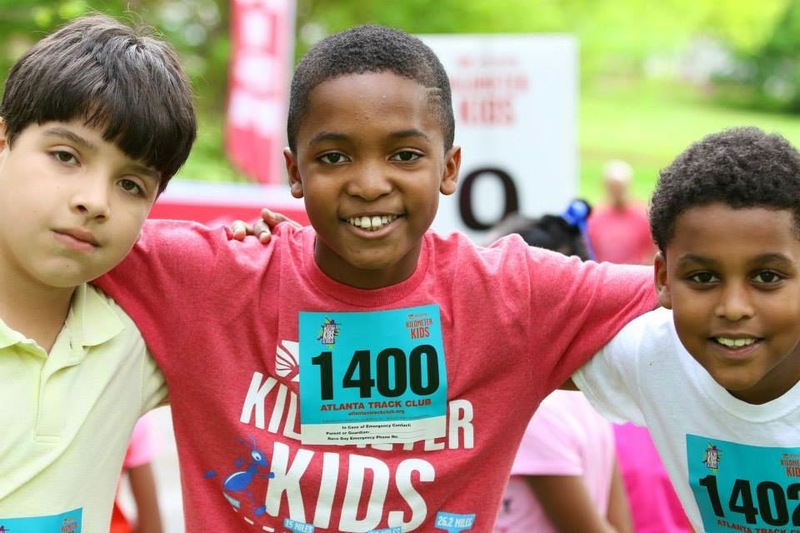 Founded in 2007, Kilometer Kids has impacted more than 6,800 young people in metro Atlanta and beyond. The nonprofit program is funded by partners, private donations and Atlanta Track Club. For more information on Kilometer Kids, visit kilometerkids.org.